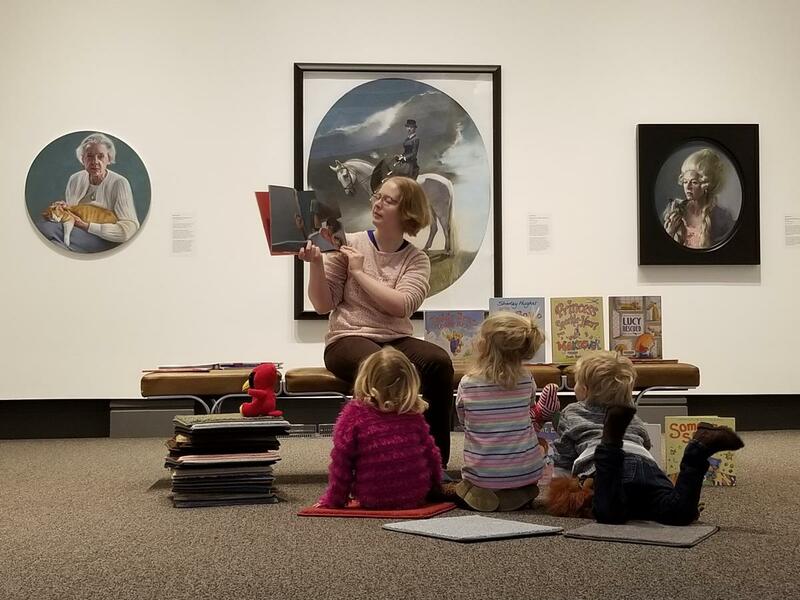 Join Carnegie Center Director Eileen Yanoviak for a lively art and history-inspired storytime in the galleries. 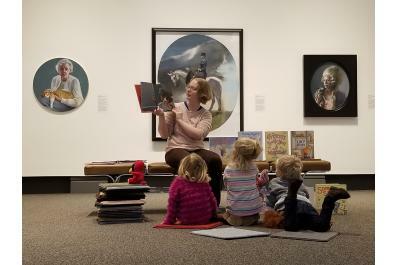 All ages are welcome, but book selection is ideal for preschoolers. Come early or stay late for Family Fun Workshops from 10 AM-Noon. Both programs are free. Registration is requested for Family Fun at https://nafclibrary.libcal.com/event/5112570.